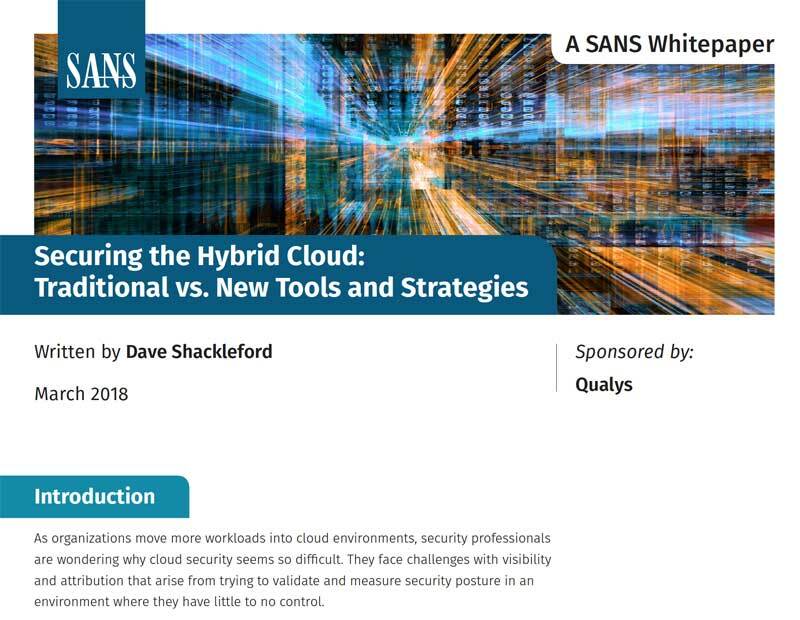 Securing the Hybrid Cloud: Traditional vs. New Tools and Strategies | Qualys, Inc.
As organizations move more workloads into cloud environments, cloud security is becoming seemingly challenging for security professionals. 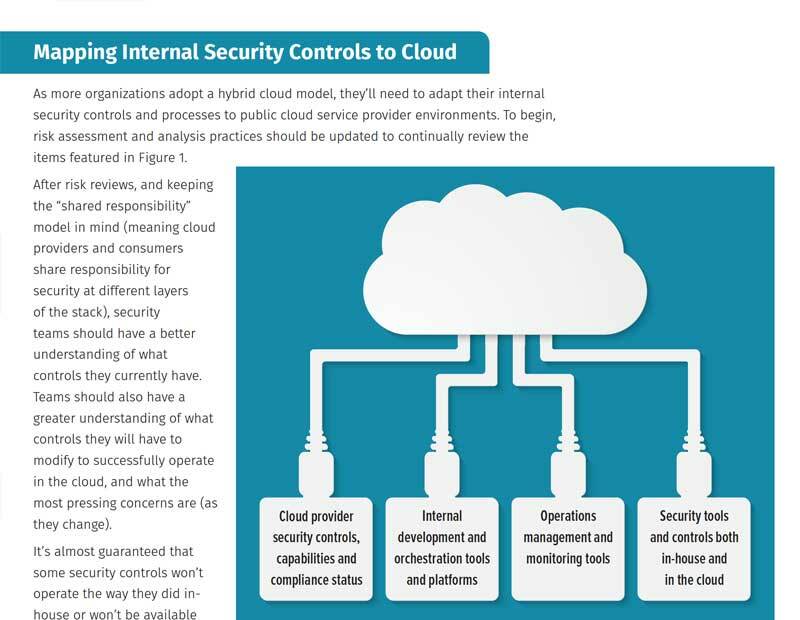 Additionally, there are several options for security controls in the cloud, ranging from vendor solutions to cloud-native offerings from the providers themselves. 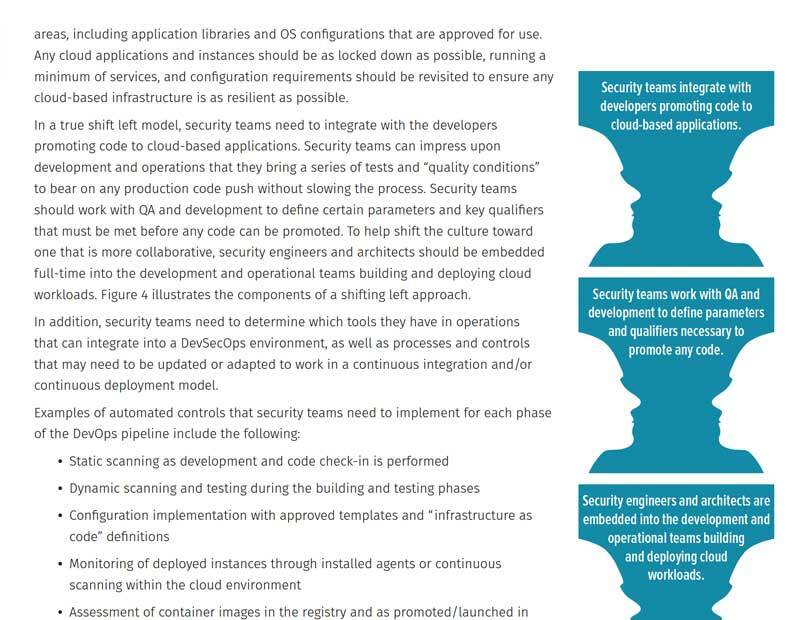 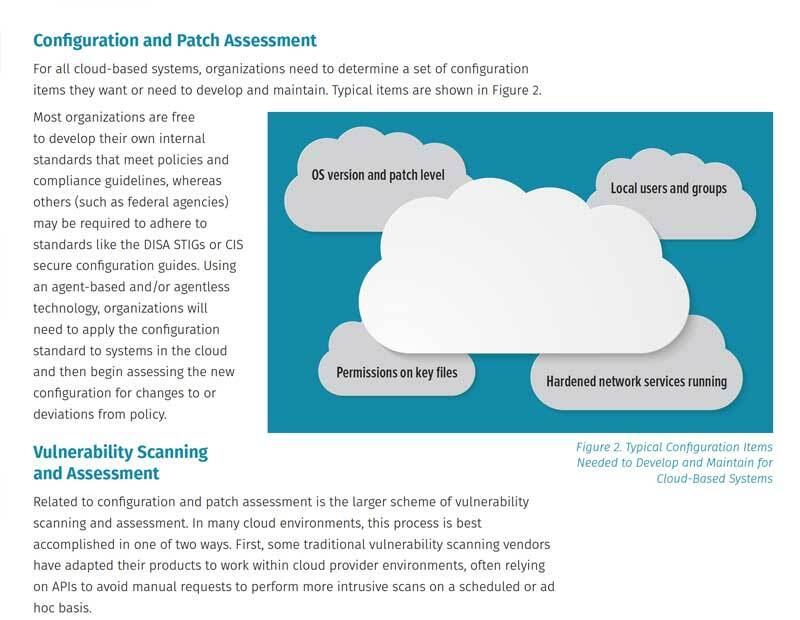 The new whitepaper authored by Dave Shackleford of the SANS Institute focuses on the current state of cloud security and offers specific recommendations for security best practices on how to succeed in migration to cloud.